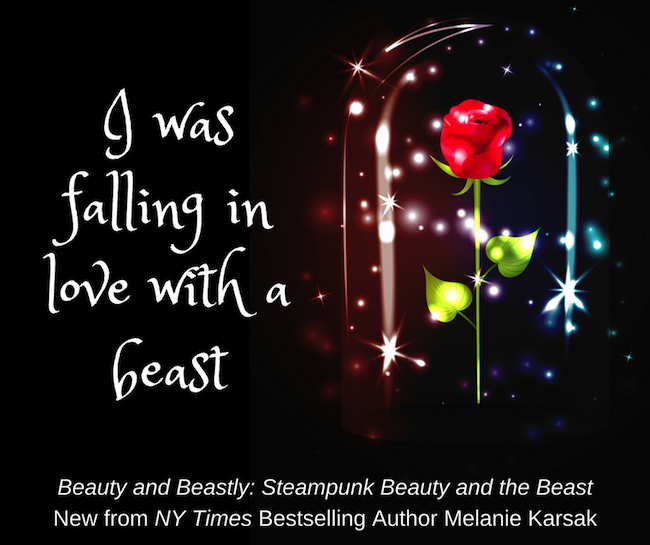 I've actually always loved Beauty and how she tames the beast! Plus I so want to have the library in the castle!! 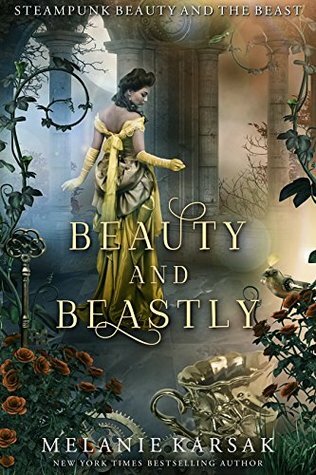 My favorite disney princess is Belle because she loves to read and I like her story the best.